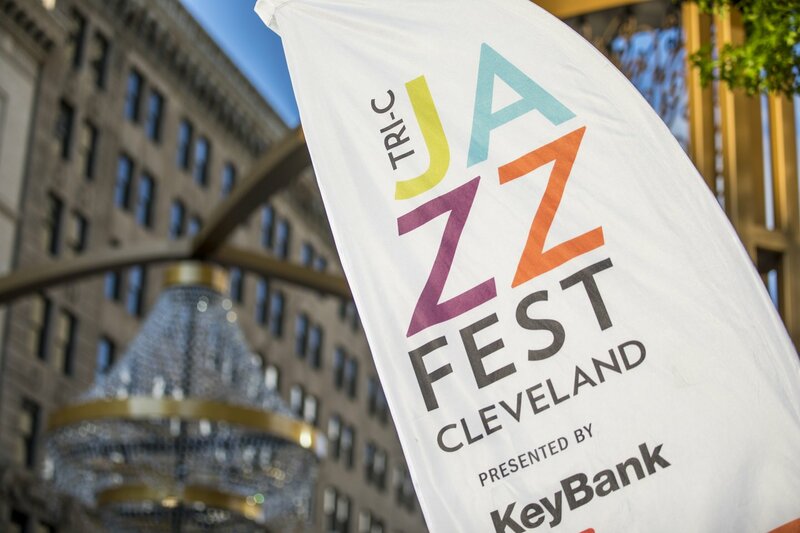 Now in its 39th year, the Tri-C JazzFest has been a pivotal part of Cleveland’s live music scene for nearly four decades. And, this year’s fest, happening June 28-30, is shaping up to be one for the books. The 2018 lineup features an assortment of established jazz greats alongside others who are just starting to make waves. In total, 13 acts will grace the indoor stages of Playhouse Square with their talents. On top of that, there are two days of FREE live performances outside on the Straussman Insurance Stage, just feet from the GE Chandelier that hangs above East 14th Street and Euclid Avenue. 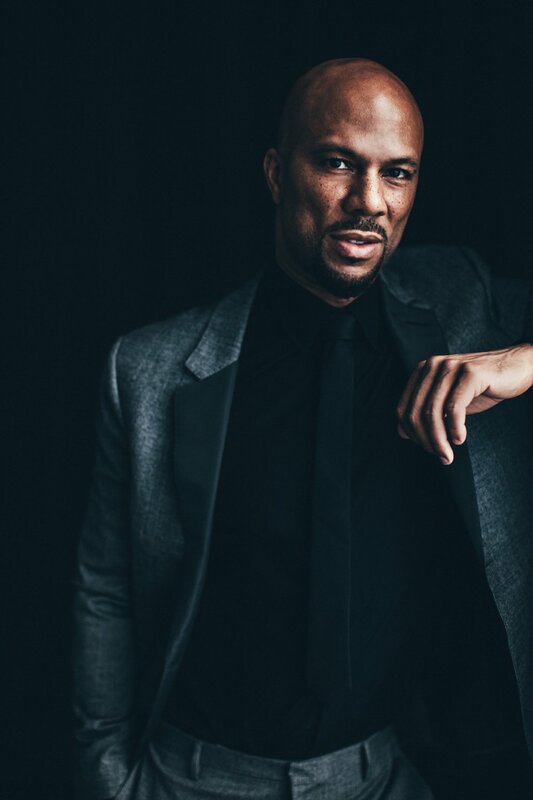 Common has amassed several accolades for his work as an actor and activist, but it was hip-hop that thrusted him into the limelight. The Chicago native is credited with saying that hip-hop is the child of jazz culture, so it’s not surprising that there’s a large element of jazz throughout his musical repetoire. Additionally, Common recently formed the group August Greene with pianist Robert Glapser and drummer Karriem Riggins. During Common’s Tri-C JazzFest appearance, he’ll be opened by Jose James. James will perform tunes from his latest project, “Lean On Me: Jose James Celebrates Bill Withers,” which puts a unique spin on the legendary singer’s music.